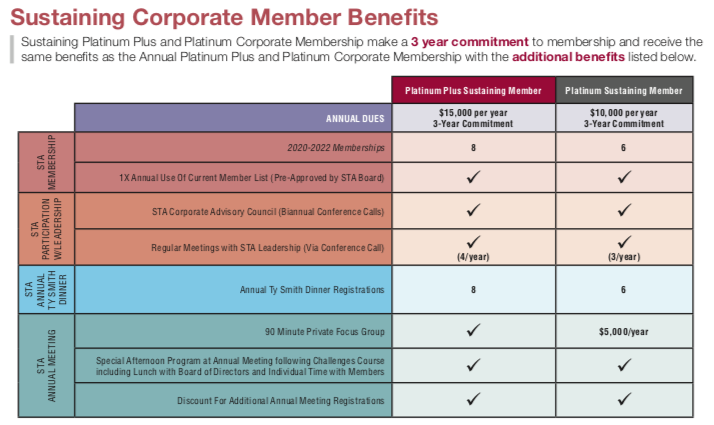 Please CLICK HERE to view and download the Corporate Membership brochure, including options for exhibiting at the STA Annual Meeting. If you should have any questions regarding participation in the Annual Meeting, please contact the STA administrative office by email at stahq@stahq.org or by phone at 414-389-8600. We look forward to hearing from you! Edwards Lifesciences is the global leader in patient-focused medical innovations for structural heart disease, as well as critical care and surgical monitoring. Driven by a passion to help patients, the company collaborates with the world’s leading clinicians and researchers to address unmet healthcare needs, working to improve patient outcomes and enhance lives. Edwards’ Critical Care vision is to improve the quality of care for millions of patients per year with a focus on smart innovation. Through global leadership in hemodynamic monitoring and its comprehensive portfolio, Critical Care solutions enable clinicians to make proactive clinical decisions for their surgical and critical care patients. These monitoring and management solutions play an important role in enhancing surgical recovery enabling the improvement of patient outcomes and survival. Critical Care continues to lead by pioneering intelligent decision support through a new predictive monitoring category to improve the care of moderate to high risk patients. For more than a century, Dräger has been providing anesthesia solutions clinicians can count on. From anesthesia machines to monitors to AIMS, no other company is more focused on anesthesia care than Dräger. Masimo is a global leader in innovative noninvasive monitoring technologies, including medical devices, a wide array of sensors, and connectivity solutions. Our mission is to improve patient outcomes and reduce the cost of care. In 1995, Masimo debuted SET® Measure-through Motion and Low Perfusion™ pulse oximetry, which has been shown in multiple studies to accurately monitor SpO2 in challenging conditions. SET® is estimated to be used on more than 100 million patients in leading hospitals and other healthcare settings around the world each year, touching 3 patients every second. In 2005, Masimo introduced rainbow® Pulse CO-Oximetry technology, allowing noninvasive and continuous monitoring of blood constituents that previously could only be measured invasively, such as total hemoglobin (SpHb®). We continue to advance noninvasive monitoring through innovations like Root®, Radius-7®, and Rad-97™, while expanding into new markets with SedLine® brain monitoring, O3® regional oximetry, NomoLine™ capnography, and automation and connectivity solutions such as Patient SafetyNet™. Mindray is a leading global developer, manufacturer, and supplier of medical devices whose mission is to deliver high-quality, richly featured products making healthcare more accessible around the world. Mindray provides solutions in three core businesses: Patient Monitoring and Life Support, Medical Imaging, and In-Vitro Diagnostics. An industry leading investment of 10% annual revenue into R&D demonstrates Mindray's commitment to innovation and advancing technology. Mindray products and services can be found in healthcare facilities in over 190 countries and regions. Brands: BeneVision, Passport Multi-parameter Monitors, eGateway EMR interface, Accutorr spot check monitors, A-Series anesthesia systems, Resona7 Cart based ultrasound and M-Series portable ultrasound systems. IntelliGuard offers the only enterprise-wide, RFID-enabled inventory management solution for hospitals, which frees up anesthesiologists to work at the top of their license. The IntelliGuard Anesthesia solution reduces diversion risk and provides precise management and tracking of controlled substances. The IntelliGuard Anesthesia solution combines secure medication access with automated data collection and predictive analytics to provide accurate inventory level visibility and control. With IntelliGuard, anesthesiologists have the right medications, at the right time, without any interruption to their workflows. Accurate and noninvasive ventilation monitoring independent from V/Q-mismatch, ventilation mode (HFJV, HFO, one-lung, HiFlow, BiPAP, …), mucus or patient compliance issues, helping to identify opioid-induced respiratory events especially in high risk patients. This application consolidates 250 real-time and historical data elements onto intuitive multi-patient and single-patient dashboards. With AlertWatch:OR, clinicians can track real-time patient status and case progress at a glance, including sophisticated alerts and clinical decision support built for the perioperative workflow. This application tracks each mother throughout the entire labor, delivery and post-delivery process, automatically assessing hemorrhage risk and alerting for emerging clinical issues. By providing a complete clinical picture for each patient, AlertWatch:OB will become a key piece of your maternal safety efforts. This application, which is under development, helps clinicians oversee high-risk ICU patients, with clinical decision support built for high-risk ECMO and ventilated patients. This solution could also serve as a safety net for floor patients. Codonics Safe Label System (SLS), an FDA Class II device, is the standard of care for safety and TJC-compliance, helping to eliminate human error at preparation and administration while increasing workflow efficiency. Heralded as a ‘best practice’ and installed in over 6,000 ORs, SLS improves system interoperability to enhance clinical delivery, integrating with anesthesia dispensing carts to provide unparalleled safety and comprehensive barcode labeling at preparation. At administration, SLS labels integrate with Epic Anesthesia or any EHR that supports barcode scanning to improve documentation, providing a complete solution for barcode medication identification and verification of IV meds at the point-of-care. IER Innovations is dedicated in providing high-intensity ultrasound devices for pain, trauma, mood disorders, alopecia, circulation and nocturnal sleep disorders. We provide LE, USE, LLLT and high-intensity FDA approved therapies and treatments worldwide. These light therapy devices are used for pain relief, discoloration of the skin, and scarring from surgery, Surgeons use our light therapy right after a procedure to speed up the healing process, as it helps with the pain and scarring of the tissue, this treatment is also effective against actinic keratose, which is rough patches of the skin that may develop into cancer ,and can be used on any area in the body. To achieve the best result it is recommended to use our light therapy devices in conjunction with our medical gels and creams. Micropore Inc. is a U.S.A. based company with exemplary experience in manufacturing CO2 Absorbents. We provide the U.S. Navy Seals with their CO2 Absorbent. 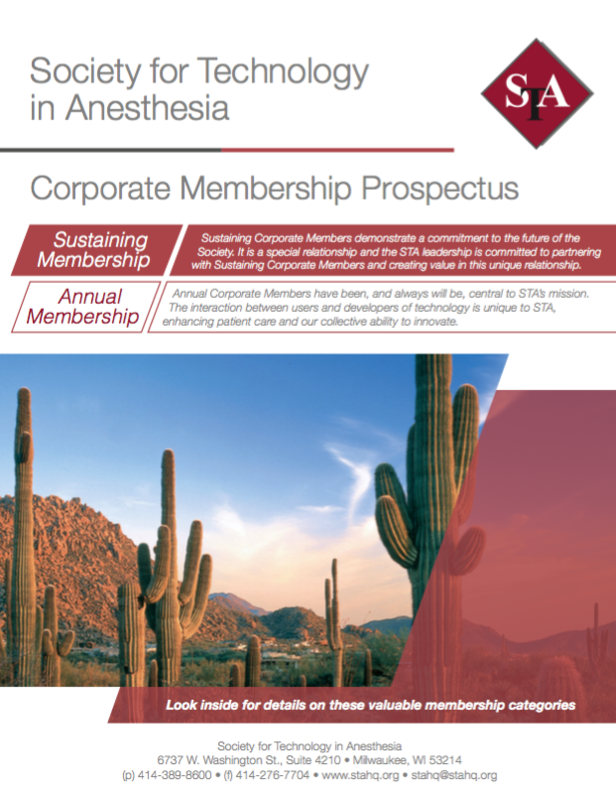 Our Anesthesia product SpiraLithCa ® is an innovative CO2 Absorbent that is a solid calcium cartridge. It is designed with pre-formed air passages that ensure uniform use and longer duration. Micropore is based in Elkton, MD and Newark, DE. Micropore is an ISO 9001 certified manufacturing company. NeuroWave is dedicated to improving patient safety, outcome and quality of life in anesthesia, sedation, critical care and military medicine with innovative monitoring and drug delivery systems using advanced neurophysiological signal processing and control system engineering. The AutoTIVA™ will provide an intravenous anesthesia “autopilot” for military and civilian operating rooms, while the AutoSED™ is being developed as an intravenous sedation delivery system for ICUs and en-route care. We design and manufacture airway introducers that help take the "difficult" out of difficult airways. Vigilant Labels solves for Anesthesia and PACU syringe labeling challenges through technology that fits the provider’s workflow. The Click-to-Comply solution allows providers to print USP 797 compliant labels in just two clicks. Stop handwriting your syringe labels. Stop worrying about Joint Commission or AAAHC site visits. Implement Vigilant Labels Click-to-Comply and simplify the burdens of syringe labeling.